This very interesting book offers a comprehensive set of instructions for teaching children and youths from Early Level through Second Level. 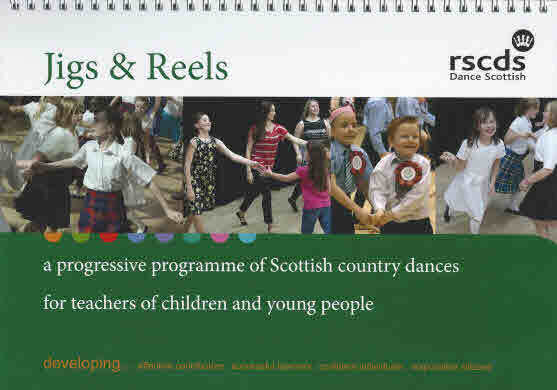 It includes full lesson plans for classes based on each of 30 dances, mostly already published by the RSCDS. Each lesson plan could take three or four teaching sessions. 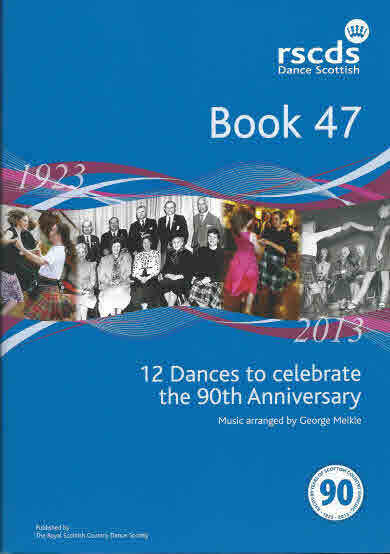 The book is supported by two CDs with recorded music for each dance, and a DVD of demonstrations for each dance. 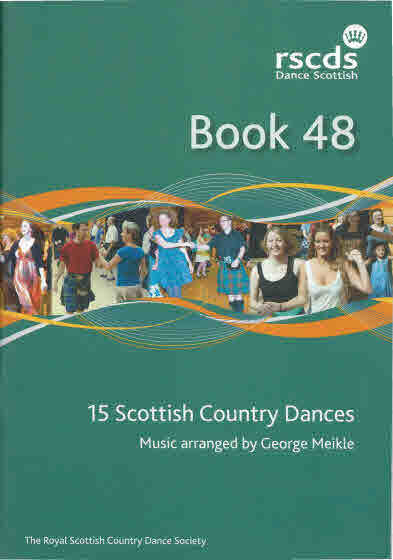 Some of the dances on the DVD include a voice-over of suitable coaching words. 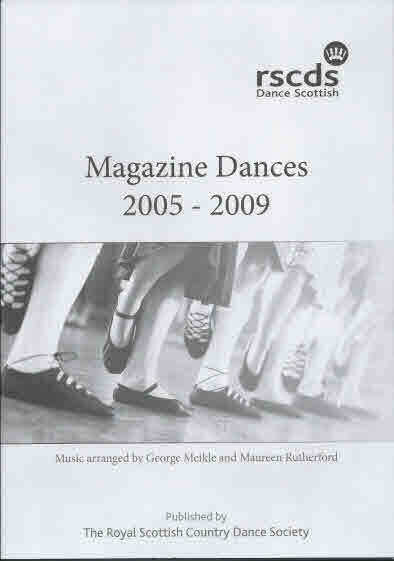 This book would be a valuable resource for a group which has no qualified teacher, and which is learning dances by reading sometimes-cryptic published instructions. 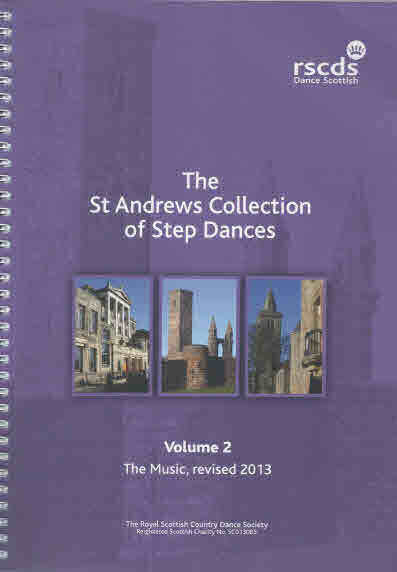 The St Andrews Collection of Step Dances, Vol. 2, 2nd Ed. 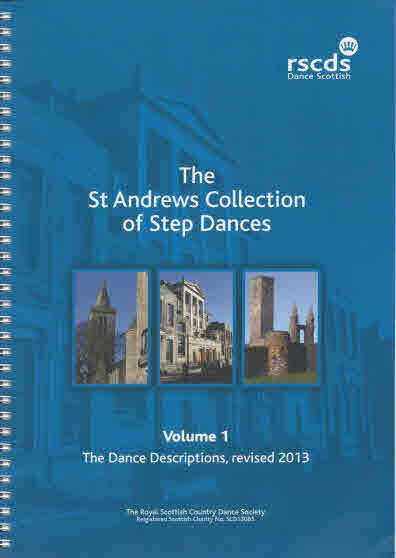 The St Andrews Collection of Step Dances Vol. 1, 2nd Ed.